Over the last year, we've had increased requests to add subtitles or closed captions to videos, and there are two main reasons for this. Firstly, take our education clients. They are keen to make their videos accessible to people with hearing difficulties. There's also the added benefit that if English isn't your first language, or if an accent is unclear, subtitles ensure that the meaning still gets through, and specialized terms can be easily referenced. I think people who speak British English sometimes take it for granted that an RP accent can be understood. However, as somebody who got much more out of 'The Wire' by sticking the subtitles on when the US dialect was particularly strong, I'm always grateful for the option of having it spelled out on the bottom of the screen. 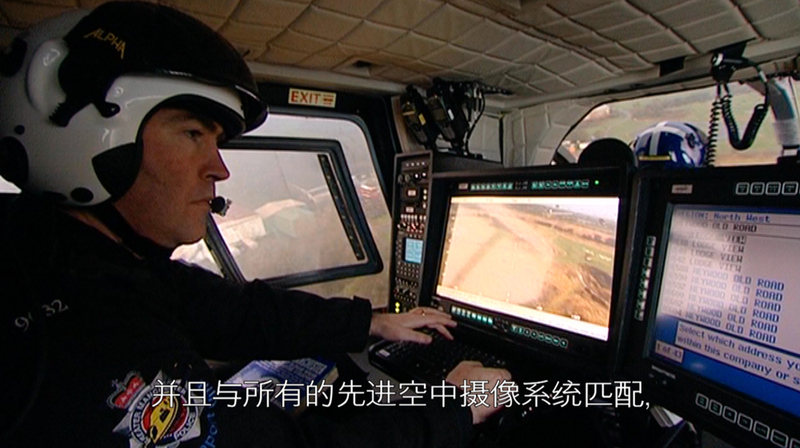 Secondly, our customers may wish to target overseas clients, by providing subtitles in their own language. Our most requested languages are Simplified Chinese, Russian and Arabic. Subtitles are a great first step to show potential clients you're serious about doing business with them. If you want to go even further in courting new business, you can also record a new voiceover in the tongue of choice. 1) Let YouTube do it for you. Not recommended. Voice recognition just isn't that good yet. To test this, pick a YouTube video that has the captions icon in the footer of the player window (it's the rectangle with two lines in it). I chose the Annoying Orange. If you choose English with automatic captions you can get some very bizarre results, good for a laugh, hopeless for business. 2) Create .srt files. This is a standard file format that you can use for uploading specially created subtitles to YouTube or other platforms of your choice. They are also known as closed captions, the type seen on BBC iPlayer that you can turn on and off. The Annoying Orange YouTube video has these too, because somebody has taken the time to create them. You'll find them by clicking the 'English', rather than the 'English with automatic captions option'. To create .srt files we use specialist subtitling software that imports a quicktime version of the finalized version of a video. This allows us to transcribe small sections of script, and link them piecemeal to specific timecodes in the video. It's a fairly straight-forward process, and you could learn it yourself, but it is very time-consuming. There are overseas companies that advertise that they can do it very cheaply for you, but in the same way you can go very wrong with a bad translation, you can go even more wrong with subtitles, where spacing, timing and accuracy are crucial. As with many things, it's an equation involving time and trust. 3) Use 'burned-in' subtitles. Closed caption subtitles appear on top of your existing picture, which is fine for many applications, but may obscure vital information, or look messy, especially when platforms like YouTube give no choice about their size or positioning. Bespoke subtitles are created by placing text scene by scene onto a video, in a re-editing process. This allows their position to be altered depending on the picture. For example you may want to avoid obscuring a name caption, or logo or remove old captions and replace them with tailor-made ones. These captions become integral part of the picture and can't be switched on and off. However they may be just what you need if you are making a DVD version for a specific territory, and you want the film to play easily without a client having to muck about with menu options. Alternatively you could embed this type of video into your website without worrying about having to get your web developer to provide closed-caption buttons, as long as you're happy to have the subtitles appear all of the time.